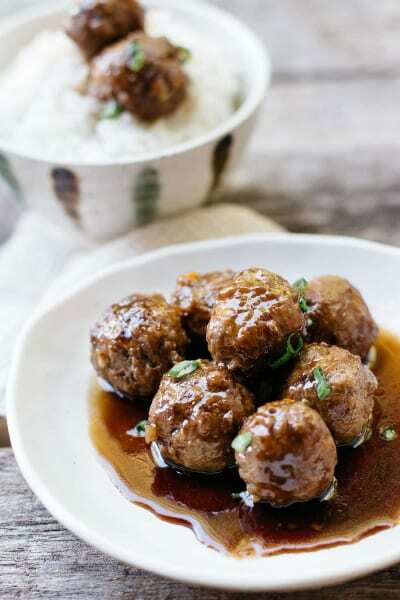 These teriyaki meatballs are the perfect dinner solution! 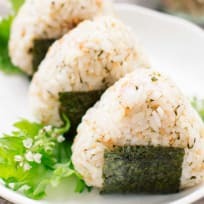 Serve them with rice and salad for a complete Japanese meal. 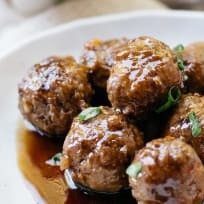 If you're looking for something super simple to make for dinner then look no further because these teriyaki meatballs are perfect! They’re so soft and juicy and go great with the teriyaki sauce. Serve with some rice and salad and you’ve got a delicious and healthy Japanese meal in around 40 minutes! The teriyaki sauce itself is also super easy to make and only requires a few ingredients. 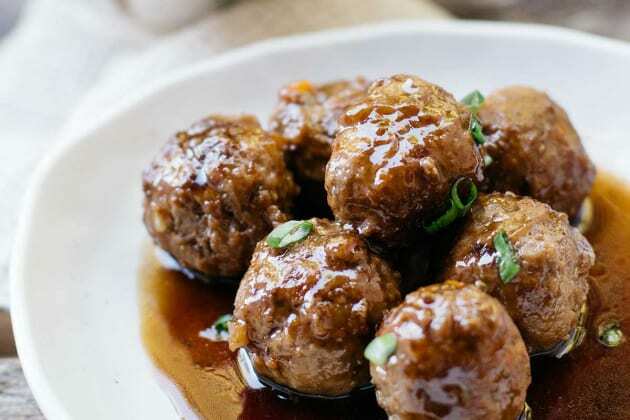 Usually, meatballs are served with some kind of tomato sauce, but they actually go perfectly with teriyaki sauce. 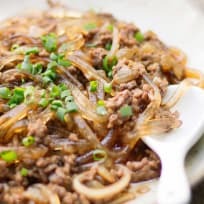 It’s a great way to switch up an easy weeknight dish and give it a bit of a Japanese twist. I like to make this dish when I get home late from work and don’t really feel like cooking because it’s really easy to make. Then I like to eat it for lunch the next day for because there’s usually a lot leftover. 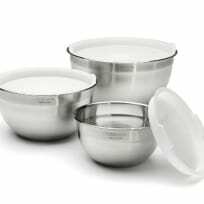 You can serve it with rice or pack it in a sub or sandwich and have a delicious teriyaki meatball lunch to eat on the go! I used beef mince for this recipe but you can use whatever type of mince you like. 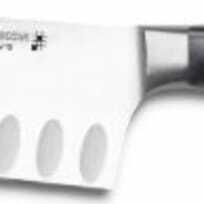 You could use turkey mince and make them a bit leaner or chicken as well. Chicken mince is actually used in Japan to make these teriyaki meatball skewers, which are served as a traditional New Year’s dish, called Tsukune Dango. I prefer beef mince though because it makes the meatballs more juicy and soft and personally, I prefer the taste of the beef mince over chicken or turkey. But it’s completely up to you! 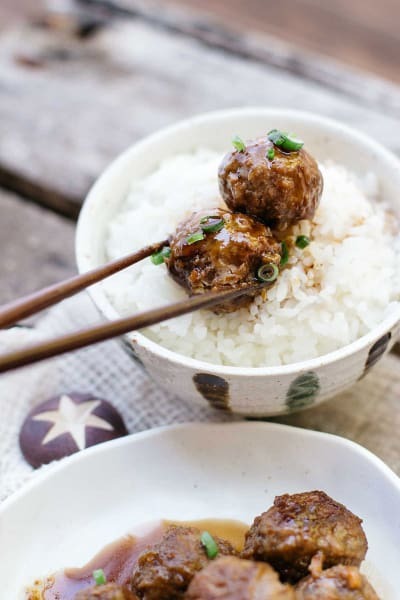 If you like making Japanese bento, then these teriyaki meatballs are a perfect filling for that because they add a lot of protein and taste great with all other bento box fillings. You can make these meatballs in bulk and pack them into a container and leave it in the freezer, so it makes a great make ahead dish! 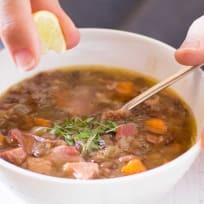 Combine ground beef, onion, carrot, bread crumbs, sesame seeds, soy sauce, ginger, egg, mayonnaise, salt and pepper in a large bowl and mix well. Grab a small chunk of the mixture and roll into a ball shape then repeat until all the mixture is done. Heat a bit of olive oil in a frying pan and add the meatballs. 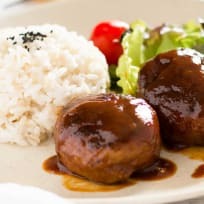 While the meatballs are cooking, prepare the teriyaki sauce by mixing together soy sauce, sake, sugar, mirin, and water and heat in a small pan until it becomes a slightly thick consistency. Once the meatballs are nearly completely cooked, pour the teriyaki sauce into the pan to coat all the meatballs. 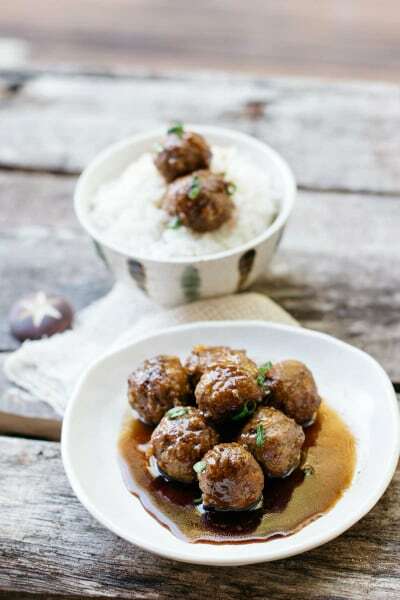 Once the meatballs are all cooked, serve them with rice and salad!